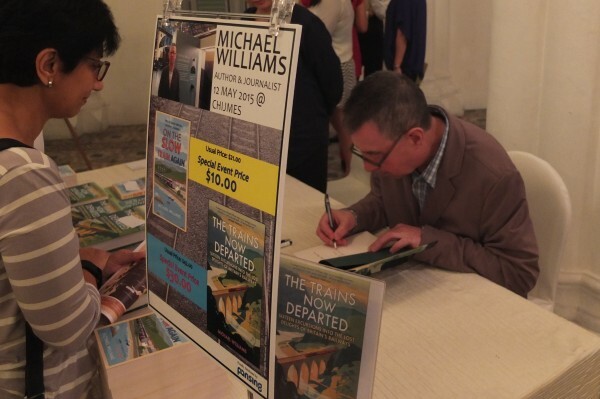 MICHAEL WILLIAMS is the best-selling author of On the Slow Train, On the Slow Train Again, Steaming to Victory and The Trains Now Departed. 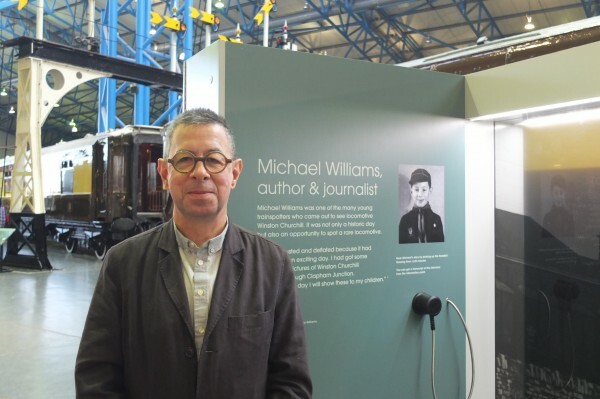 Michael is a journalist and academic – writing, broadcasting and blogging on transport, society, the media and other issues of the day for the national media and many other outlets, including the Independent, the Independent on Sunday, the BBC, the Daily Mail, the Daily Telegraph, the Guardian the New Statesman, the Tablet, the History Channel, as well as the specialist and business press. 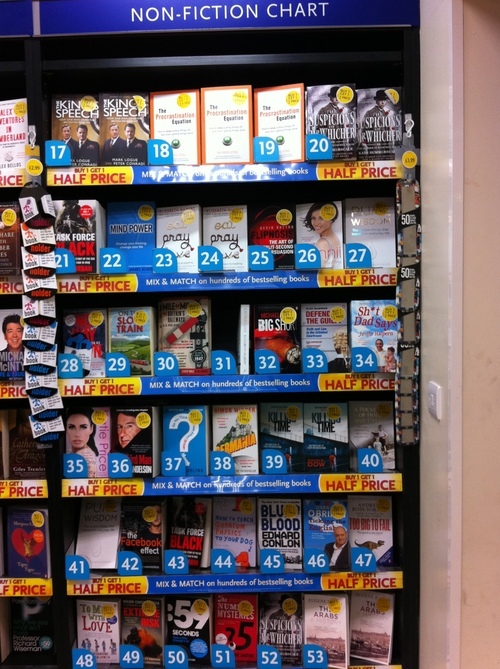 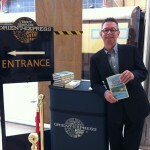 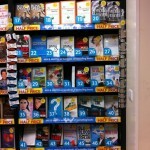 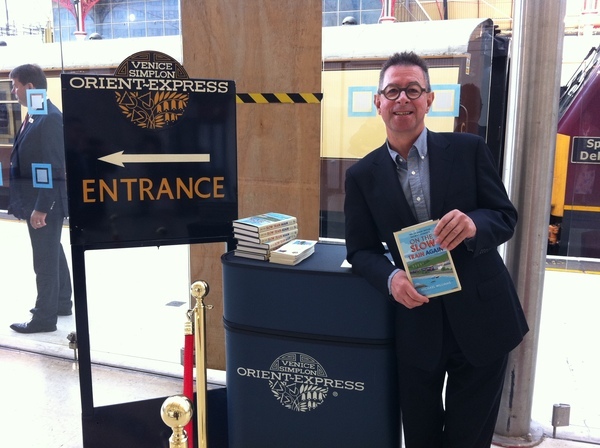 Michael is also a leading travel writer, reporting on journeys around the world for a variety of publications. 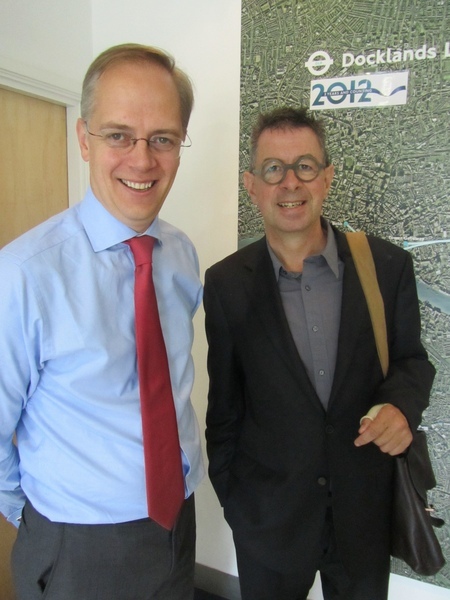 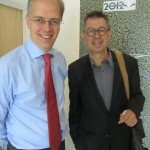 In his academic role, he is co-editor and author of the book The Future of Quality News Journalism. 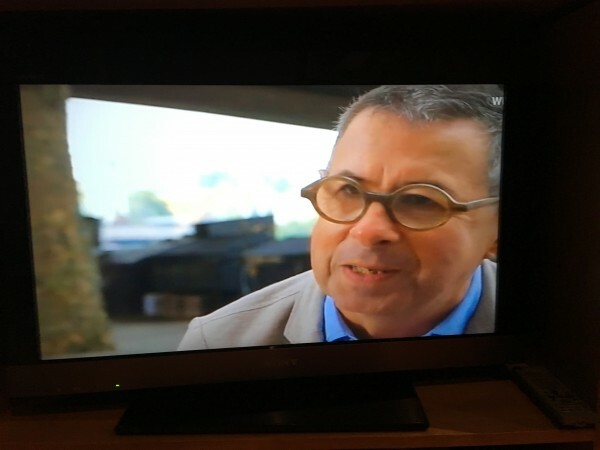 Formerly, he was deputy editor of the Independent on Sunday, executive editor of The Independent and head of news and features at the Sunday Times. 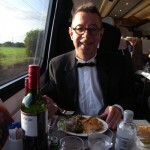 Previously he was a member of the home news staff of The Times in London. 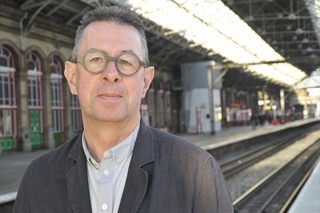 In addition, Michael Williams is chairman of the Springdene Care Homes group in London and external examiner in the School of Media and Communication at Goldsmiths University, London. 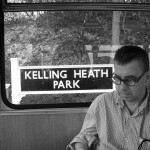 He lives with his family in Camden Town, London. 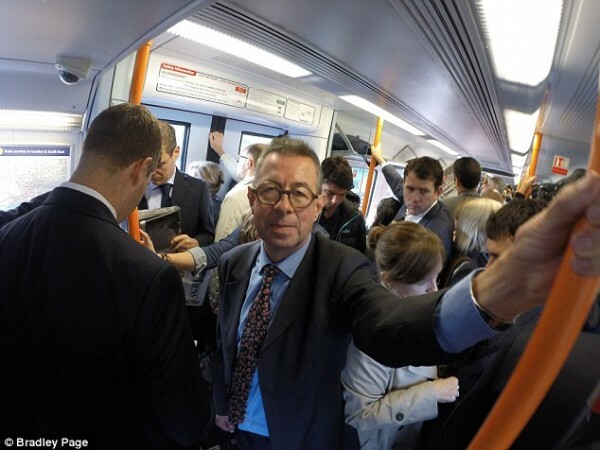 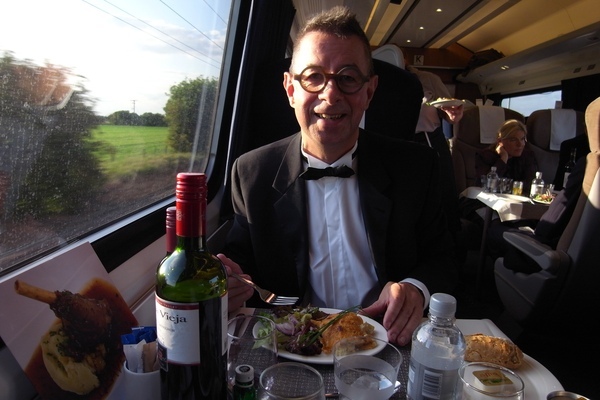 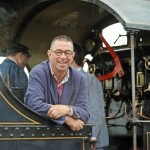 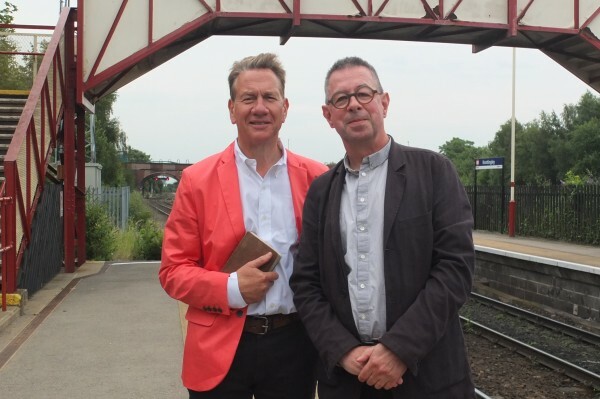 Michael travels with Michael Portillo on the train to Goole in the episode of Great British Railway Journeys first broadcast on January 20 2015. 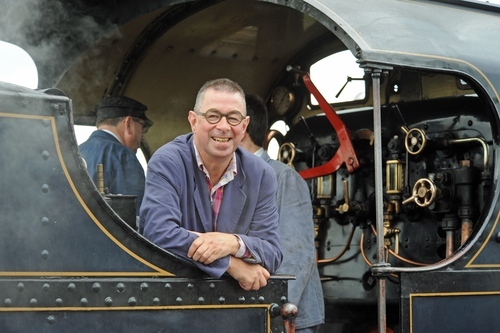 The two Michaels are here on the platform at Knottingley in east Yorkshire. 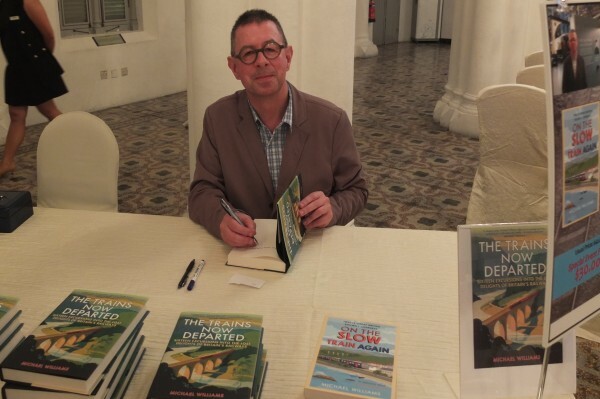 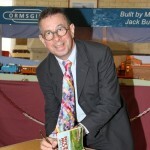 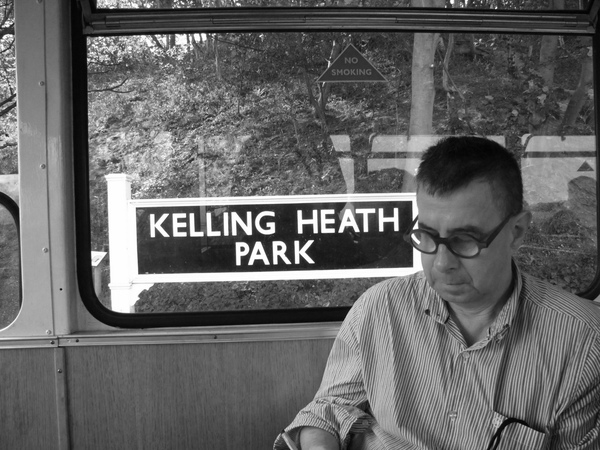 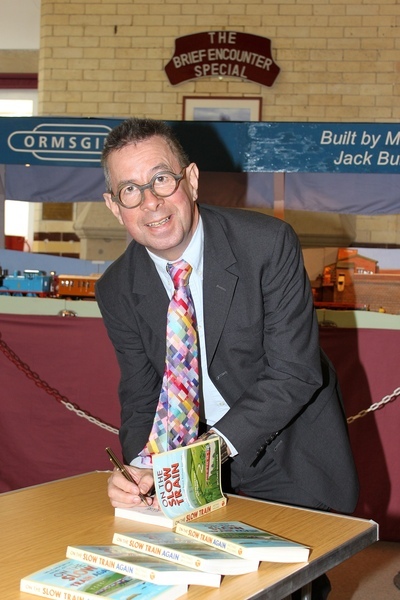 Putting my imprint on my books ‘The Trains Now Departed’ and ‘On the Slow Train Again’ for the audience after one of my talks about international rail travel. 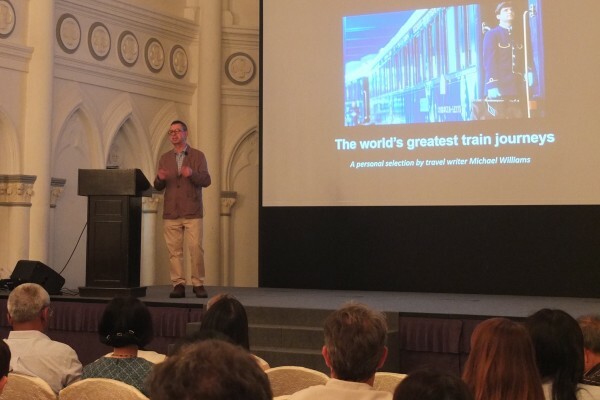 Michael gives a talk on one of his favourite subjects to an international audience in Singapore.